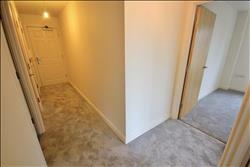 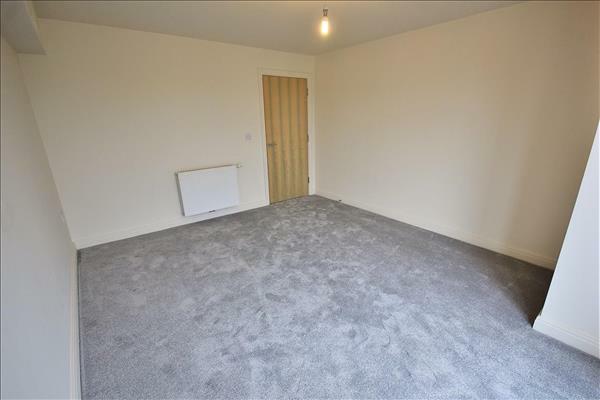 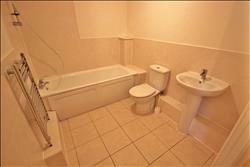 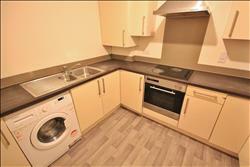 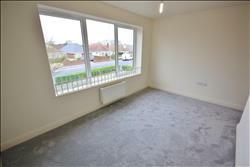 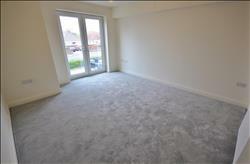 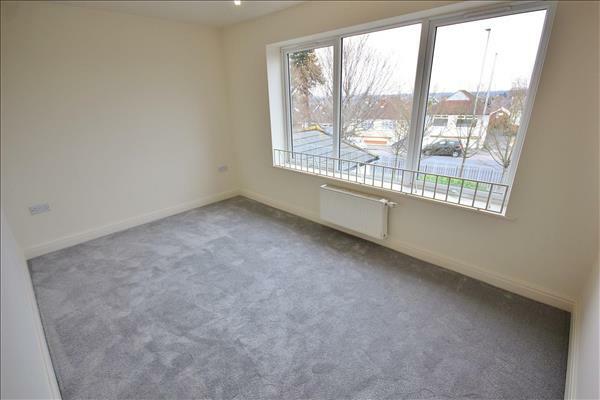 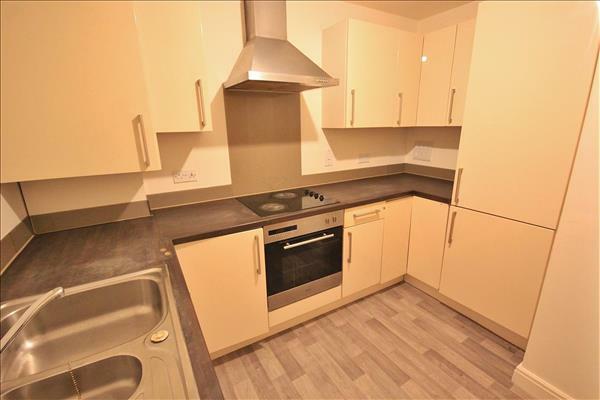 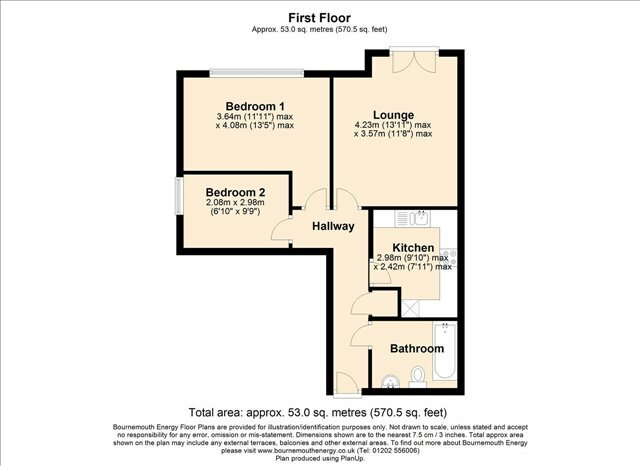 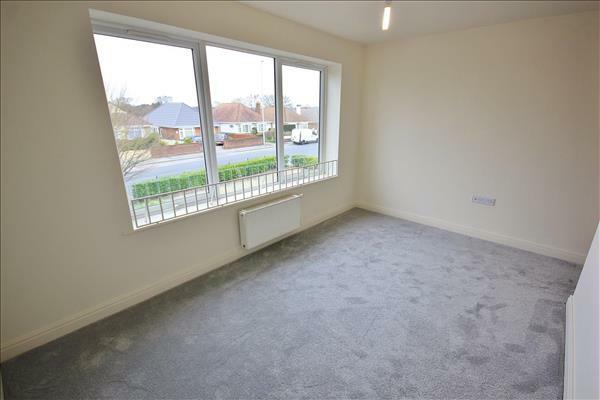 NO FORWARD CHAIN - A two bedroom, FIRST FLOOR FLAT in a modern purpose built block. 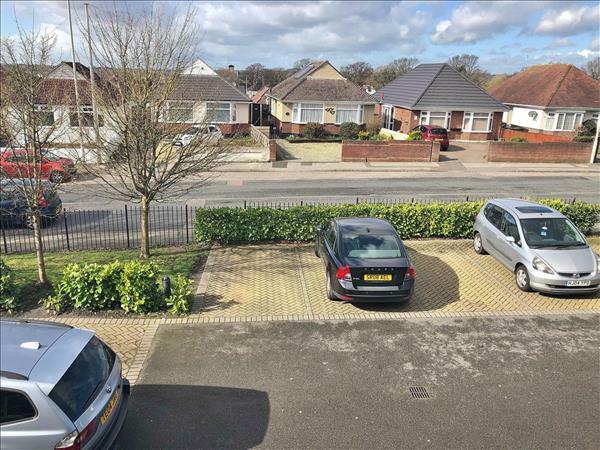 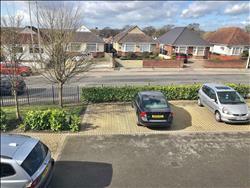 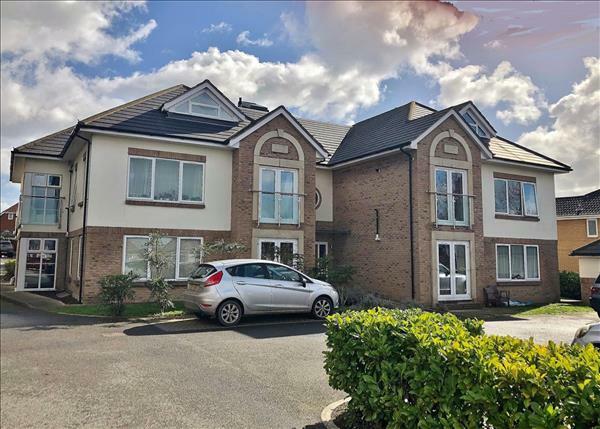 The property offers allocated OFF-ROAD PARKING and is situated in the ever popular location of Oakdale, Poole. The accommodation benefits lounge with JULIET BALCONY, modern fitted kitchen, two bedrooms and bathroom with shower over bath, WC and wash hand basin. 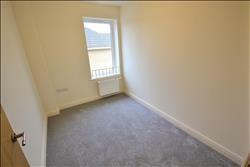 The flat further benefits from gas central heating and double glazing.